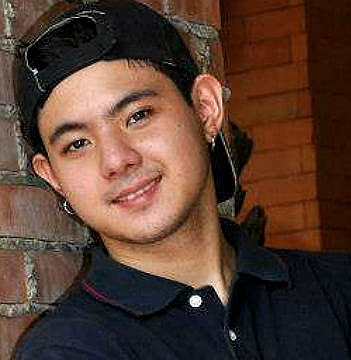 There were two things I felt when I watched Jiro Manio on TV being interviewed at the NAIA. 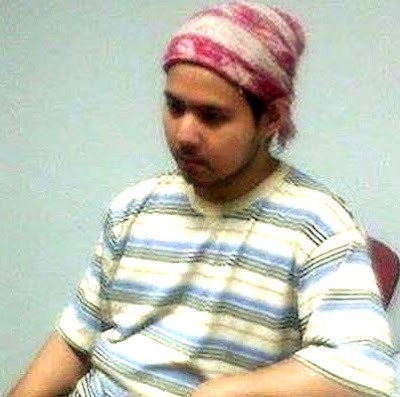 First, I felt quite saddened by how the media people jumped on the poor guy, mercilessly interrogating him despite knowing that he was mentally unstable. And second, being the shrink that I am, I was curious to know the actual psychiatric condition Jiro was suffering from. So far, what do we know about Jiro? 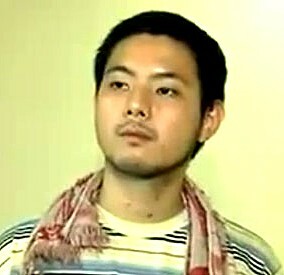 In the recent TV interviews, Jiro’s adoptive father, Andrew Manio, denied that Jiro had gone back to using shabu. He admitted though that Jiro had been bingeing on alcohol. In an article by Pilipino Star Ngayon, Andrew Manio narrated that before Jiro left for NAIA, he reprimanded Jiro for being unhygienic at the dining table since Jiro would serve himself rice using hands with long untrimmed fingernails. Jiro then reacted rudely towards Andrew, giving him a sharp staredown, with the attempt and threat to hit him. 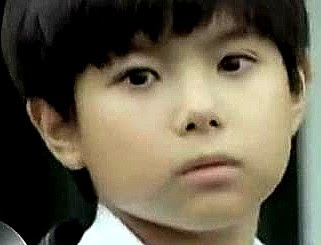 According to Andrew, Jiro was also depressed because he wanted to go to Japan and meet his biological Japanese father. Sadly however, Jiro got turned down and disowned by his “Mommy Lola” (i.e., his maternal grandmother) - the only person whom Jiro knew could help him connect with his dad. Nevertheless, despite being disowned, he irrationally headed off to NAIA believing that his “Mommy Lola” would fetch him and bring him to Japan. 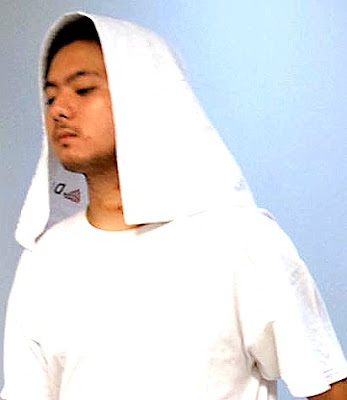 At the airport, Jiro was spotted by many people to be shabbily dressed and tirelessly roaming around the area. Asked what he was doing , he replied that his walking was actually cleaning up the floor. People observed him to be speaking incoherently with quick shifts in topic. So what’s wrong with Jiro? the mistaken belief (a delusion) that his Mommy Lola was going to fetch and fly him over to Japan. While the word “psychosis” sounds nasty, psychosis is simply explained as a dopamine imbalance in the brain. When the levels of dopamine get imbalanced, it results in psychotic symptoms such as hallucinations, paranoia, or delusions. Theoretically, a dopamine imbalance can be treated with...guess what? A dopamine balancer! Dopamine balancers are also known as anti-psychotic medication. In fact, with the right dopamine balancer at the right dosage, Jiro should regain mental stability within 2-3 weeks. Yes, recovery can be that quick! medical-neurologic conditions such as insomnia, etc. Clearly, Jiro was affected by causes #1 and 2. Jiro’s past addiction to shabu might have destabilized his brain chemicals (particularly dopamine). So even if he didn’t use shabu again, alcoholic beverages would have done the same job as shabu in messing up his brain. As for the psychological factors affecting Jiro, his young life is actually full of it! With all he’s been through, parang unlimited ang lalim ng paghuhugutan niya! Jiro’s young life is an undeniable series of heart-wrenching teleseryes! How can Jiro be helped? People are quick to say that Jiro needs psychiatric treatment or drug rehabilitation or a job. But he doesn’t need JUST that! Psychiatric treatment, drug rehabilitation, and giving him a job are simplistic ways of helping him out. What Jiro really needs is to confront, grapple with, and win victoriously over the demons lurking within his psyche. Beyond medication and rehab, what Jiro really needs is deep emotional, family, and spiritual healing. He’ll also need a trusted mentor or coach to guide him towards a new lease on life. With all the hurts he’s been through in his young life, he’s accumulated heavy emotional baggage too heavy to bear. Unless he empties himself of the load, he’s again going to numb himself through alcohol and drugs. At this time, there are well-meaning souls out there who have taken on the task of helping him. Given the chance later on, I would also like to help Jiro reinvent himself and redesign his life. Because of the NAIA incident, Jiro has now become a poster boy for the mentally-challenged. In truth, if it were just an ordinary person caught loitering around the airport, that person would probably have been shooed away or accosted by the security guards. Knowing that the mentally-challenged do not have an easy life, I hope that we learn to extend compassionate understanding and help to people with psychiatric conditions, whether they have celebrity status or not!